Subscribe and get a Free eBook as a welcome gift. Yes! 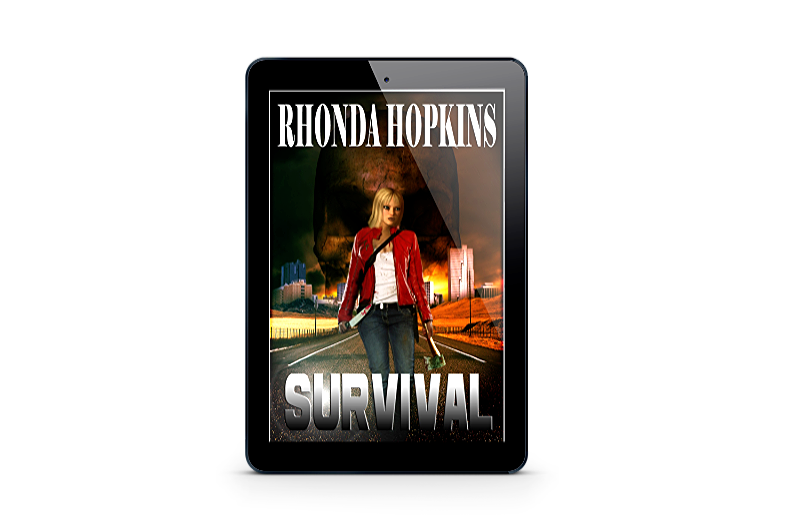 Please subscribe me to Rhonda Hopkins' email list. I understand my information will be kept private and I can unsubscribe at any time. You'll receive an email asking you to confirm your subscription. Once you confirm, you'll be taken to a link to get your free eBook as a welcome gift.